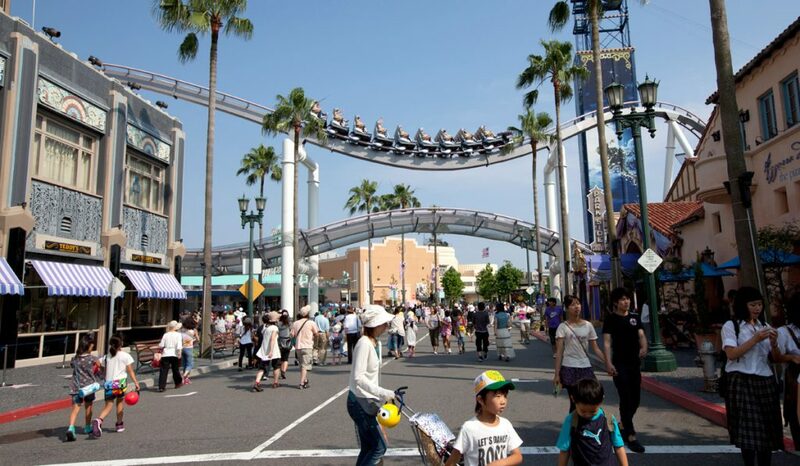 The first Universal Studios theme park to open outside of the US, and the fastest amusement park to reach over 10 million visitors in its first year, Universal Studios Japan is one of the most visited amusement parks in the world. 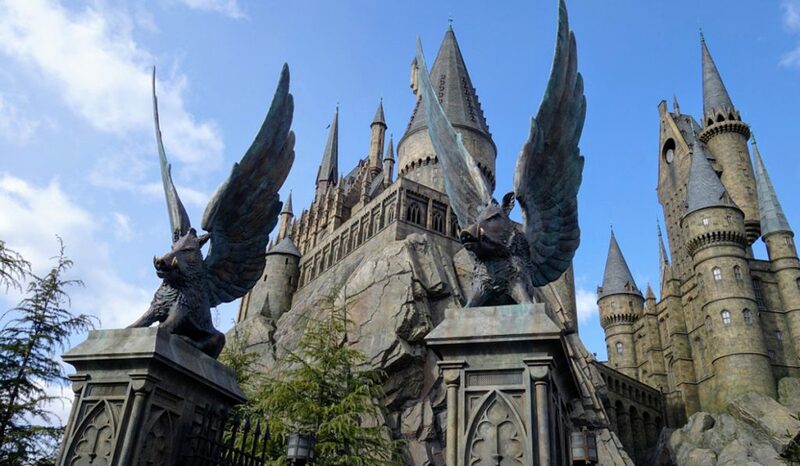 The park is divided into exciting themed areas such as Hollywood and Jurassic Park, and with the addition of one of its highlights, The Wizarding World of Harry Potter in 2014, the park has gotten more and more popular. Located just a train ride away from Osaka Station, visitors can enjoy a fun day at Universal Studios Japan within a mere 12 minutes! This also means the park is busy any time of the year, and a little bit of planning goes a long way. How do you get the best deals, how to avoid the crowds, which rides should you definitely go on and what are the best places to eat? Follow our strategy and essential tips to maximize your fun and enjoy your visit at Universal Studios Japan! While you’re in Osaka, these are the 5 local dishes you absolutely can’t miss. How to get to Universal Studios Japan? Universal Studios Japan couldn’t be more conveniently located! 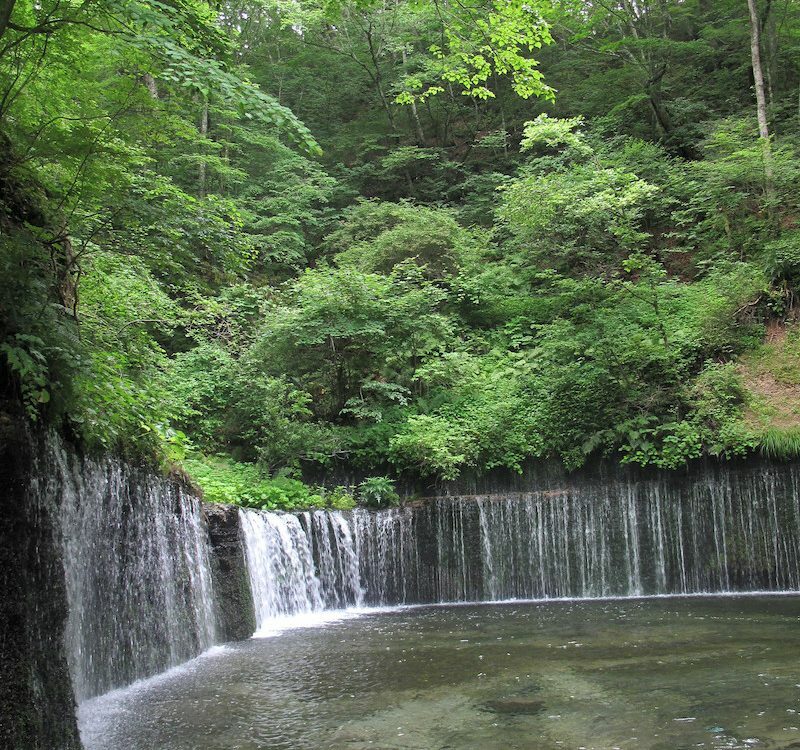 It’s easily accessible from the Osaka city center. 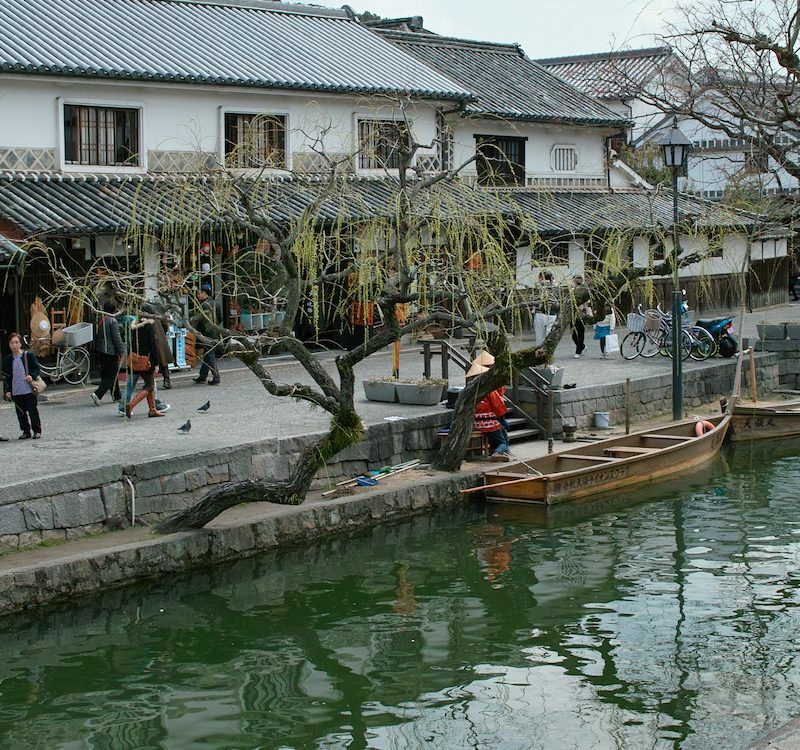 From Osaka Station, take the JR Osaka Loop Line to Nishikujo Station which only takes about 5 – 6 min. When you arrive at Nishikujo Station, change to the JR Yumesaki Line (or Sakurajima Line) bound for Universal City Station. From there, it’s a 5 min. 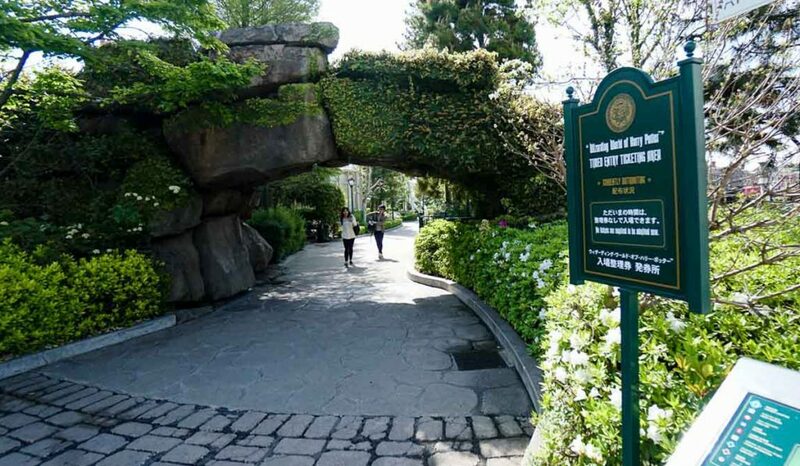 walk to the entrance gates of Universal Studios Japan. Alternatively, there are also direct trains leaving from Osaka Station to Universal City Station although less frequent and taking 15 min. in total (one way 180 yen). 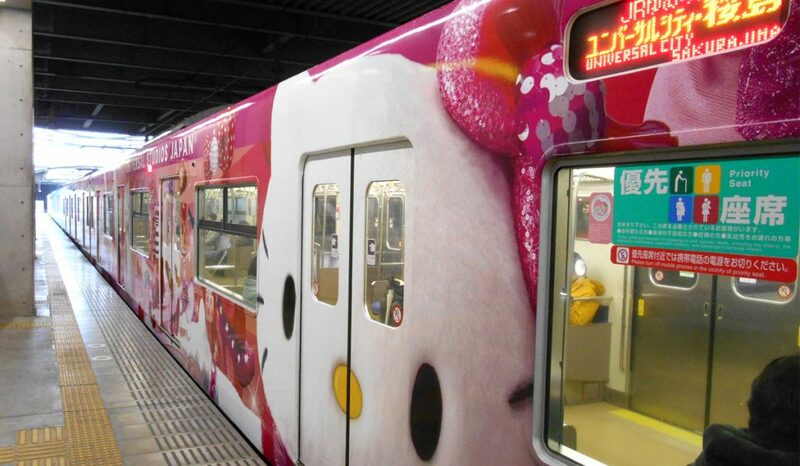 If you’re coming from Kansai Airport, take a JR airport rapid to Nishikujo Station and change to the JR Yumesaki Line (or Sakurajima Line) bound for Universal City Station. (one way 1190 yen). 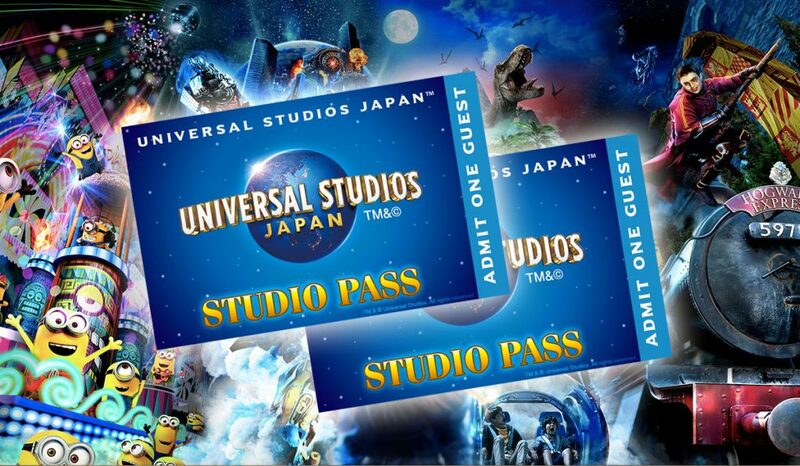 You can get to Universal Studios Japan using a JR Pass, click here to learn more. Universal Studios Japan offers different park tickets depending on your needs. The following tickets are most commonly found. You can buy Universal Studios Japan tickets here. This is the ticket most people buy and allows you access to the park for one day. Note that the pass does not allow you to re-enter the park once you exit. Price: Adult 7,400 yen, Children (4-11) 5,100 yen, Seniors (65 and above) 6,700 yen. *Prices may differ depending on the date. This ticket allows you access to the park for 2 days. Again, no re-entry after exiting the park. Enjoy the park for 1.5 day! This ticket allows entry after 3 pm on day 1 and the whole day on day 2. Perfect for people who want to spend just a little bit more time at the park. 1.5 Day Studio Passes are offered on sites like Klook. Tickets can be bought at the park at a ticket booth on the day itself or in advance online. Because the park can get crowded, buying tickets on the day itself usually requires you to wait a long time in line, sometimes continuing even after the park opens. Especially on peak days or on weekends, tickets will often sell out at the park so we recommend buying your tickets online in advance. Tickets can be bought at the official Universal Studios Japan ticket website (available in Japanese only). Sites like Klook or Voyagin offer various passes and depending on the season of time, you can buy tickets at discounted prices. Tickets bought online can be printed out and scanned when entering the park. Park tickets can also be bought at Lawson’s ticket machine which sometimes offers store promoted discounts. 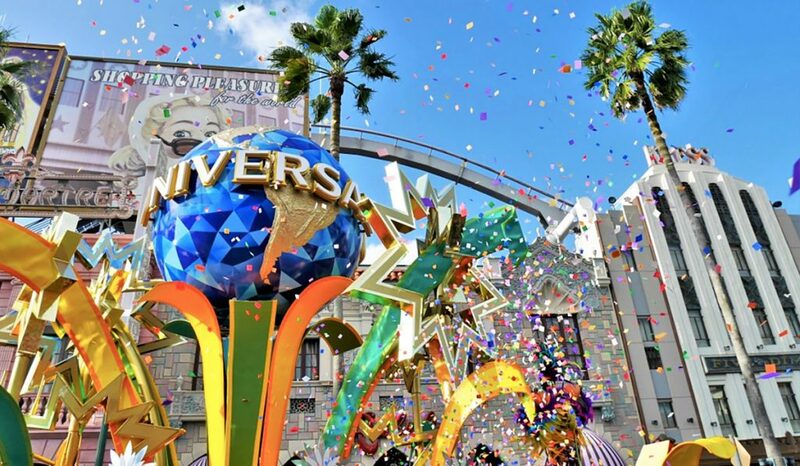 What are the best days to visit Universal Studios Japan? Universal Studios Japan is popular, VERY popular and is crowded any day of the year. Though there are days when the park is less crowded. 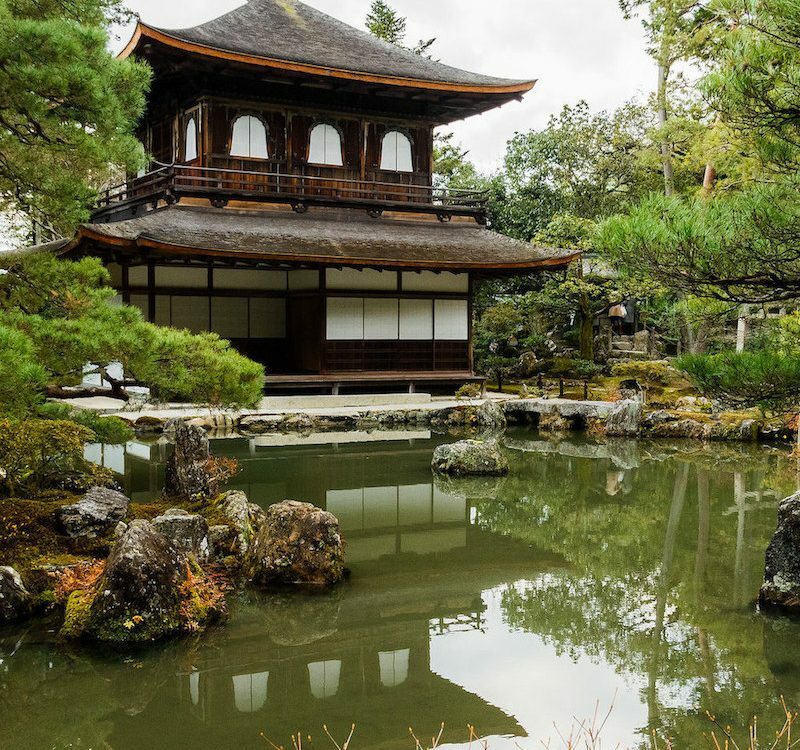 Peak days such as any national holiday, Christmas, Golden Week and New Year’s Day are best to avoid as the park gets so crowded, you end up spending more time queuing up for rides than enjoying your time at the park. The best days (provided not falling on a national holiday) to visit the park are actually Wednesdays and Thursdays in the middle of the week when students have school and most people have to go to work. Tip: Arrive early, about 1 hour before the park gates open. Although some people might arrive even earlier, arriving early at the park means that you get to be one of the first to enter the park as soon as the gates open, allowing you quick access to any attraction of your choice. Though Express Passes can be bought directly at the park, they’re very popular, limited in quantities and almost always sold out for the day. Buy your Express Pass in advance at the official site (available in Japanese only) or through Klook. Price: Prices start at 4,200 yen and may vary depending on the day. A different way to beat the crowds is by buying the cheaper USJ VIP Wristband Pass, which also includes admission to Harukas 300 Observatory in Osaka. With the USJ VIP Wristband Pass, you get 30 min. – 1 hour early access to the park, allowing you to get on the popular rides before anyone else! With this pass, you’ll get access to a secret website revealing the special opening time of the park the day before and allowing you access to the VIP line on the day itself. It’s best to arrive a bit earlier than the specially designated time to make sure you’re one of the first to enter the park. The USJ VIP Wristband can be bought through Klook. Without a doubt, the most popular area in Universal Studios Japan is The Wizarding World of Harry Potter. In fact, there are people that come to park just to spend the whole day at The Wizarding World of Harry Potter area. Because the area gets so crowded, especially during peak times and holidays, a timed ticketing system was introduced to control the crowds. Though the tickets are free, you cannot enter the area without one. There are two ways to get a Timed Entry Ticket. Get your ticket at the Harry Potter ticket booth located at Central Park inside the park. To obtain a ticket, scan your park admission ticket and designate the time slot you wish to enter and the ticket will be printed out. It’s best to arrive as early as possible to get the most time slot options as each time slot has a limited number of tickets available. 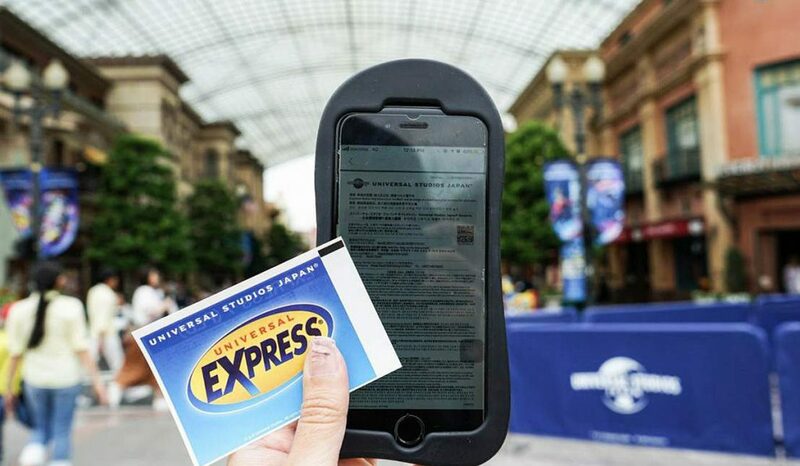 The second way to get a Timed Entry Ticket is with an Express Pass. An Express Pass with access to The Forbidden Journey attraction gets you a Timed Entry Ticket as well. 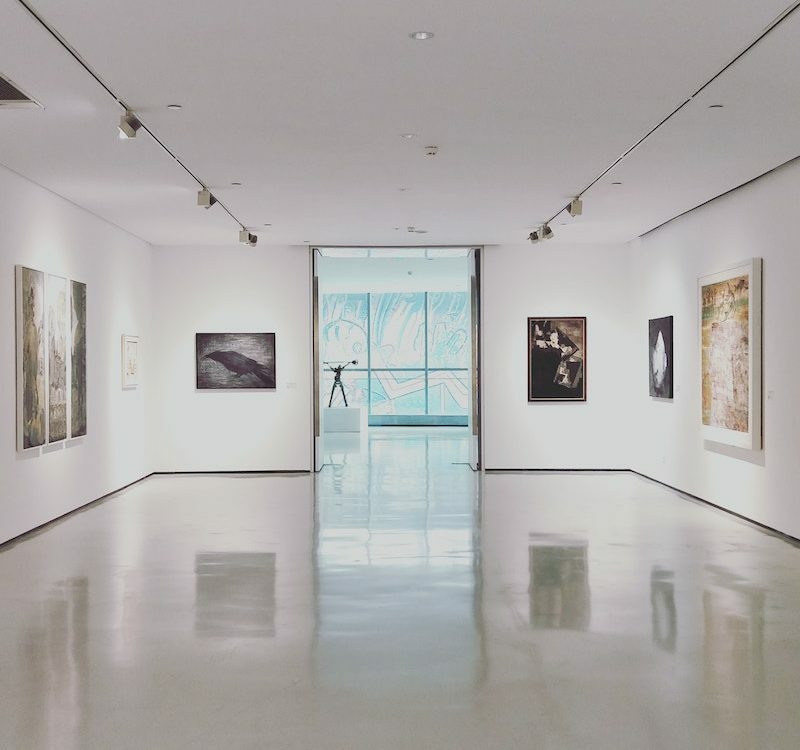 Once you’ve entered the area, you can stay for as long as you want. However, if you leave the area, you have to get a new Timed Entry Ticket to enter the area again. Whether you have an Express Pass or not, it’s advisable to strategize your visit to get the most out of your day. Getting to the park about one hour before the park gates open is key. The queues aren’t that long yet and you get to go on the rides faster. While it makes more sense to walk around the park according to area, it’s actually more time consuming and you end up having to wait longer in line at various attraction. 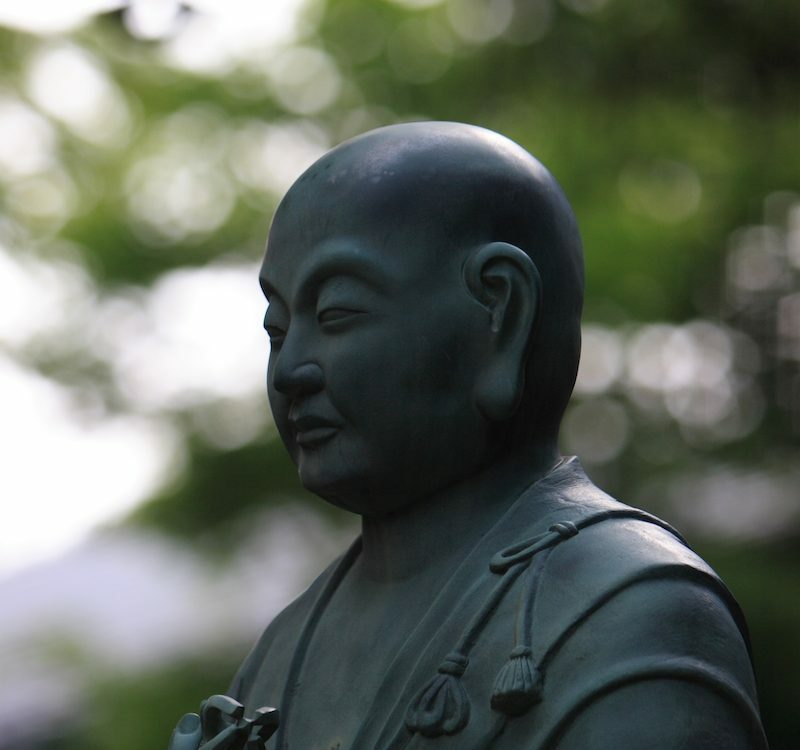 Try the following strategy to minimize waiting time and maximize the fun. As soon as you enter the gates, grab a map and head over to Central Park and get a Timed Entry Ticket for The Wizarding World of Harry Potter. Then, instead of hitting all the themed areas in succession, start with the popular rides first. As the park just opened, waiting lines aren’t yet that long. 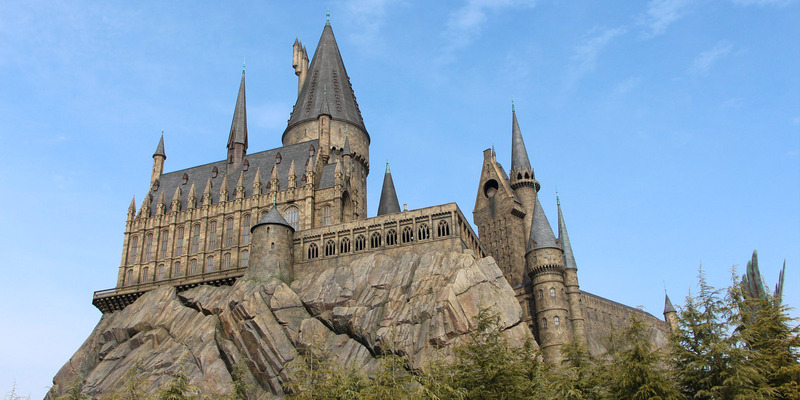 As soon as you can enter The Wizarding World of Harry Potter with your Timed Entry Ticket, go to the Hogwarts Castle to ride the Harry Potter and the Forbidden Journey attraction. After you’ve ridden all the popular rides, you can take your time and explore the different areas at a slower pace. Which rides are the most popular ones and should definitely be on your to do list? Tip: Most popular attractions have a Single Rider Line that has a shorter waiting time than the regular lines, often less than half the time. Japanese families like to stick together and seldom use the Single Rider Lines. Using the Single Rider Line could save you a couple hours worth of waiting time! The only downside using this line is that you have to ride separately and you might end up sitting next to a stranger. Tip: Throughout the park, at various times, popular shows like the Harry Potter night show or the Minion Parade draw huge crowds. To get a good spot, arrive 30 min. – 1 hour before the show to get a good view. 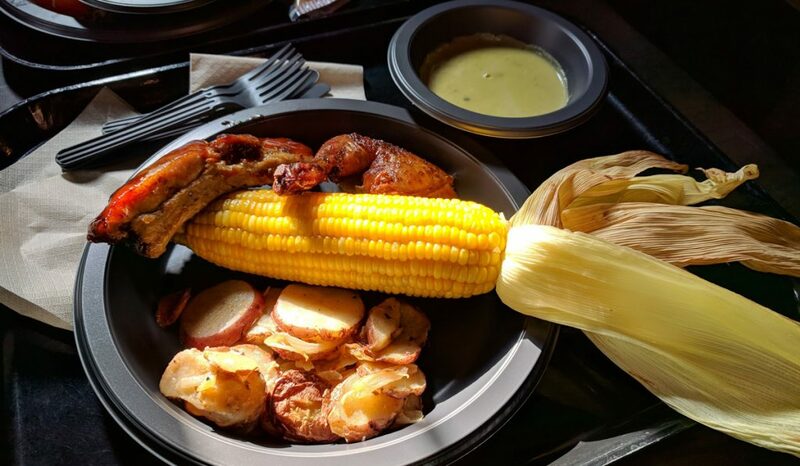 Favored by students and teachers alike from the Hogwarts School of Witchcraft and Wizardry, this restaurant looking like a tavern, serves quality traditional British dishes like Fish and Chips, Shepherd’s Pie and Rotisserie Smoked Chicken. A must-try is its specialty drink, Butterbeer, a sweet non-alcoholic concoction that tastes like liquid butterscotch. This French style bakery in Hollywood close to the entrance of the park, serves sandwiches, snacks and desserts. This place is popular for its many different kinds of desserts like cakes, muffins, cookies, that not only taste delicious but also look super cute. You might find it hard not to take a picture of it. Like the name says, Happiness Cafe will leave you happy! Thanks to it’s mouthwatering curry rice which it is famous for, available in mild, medium and hot. 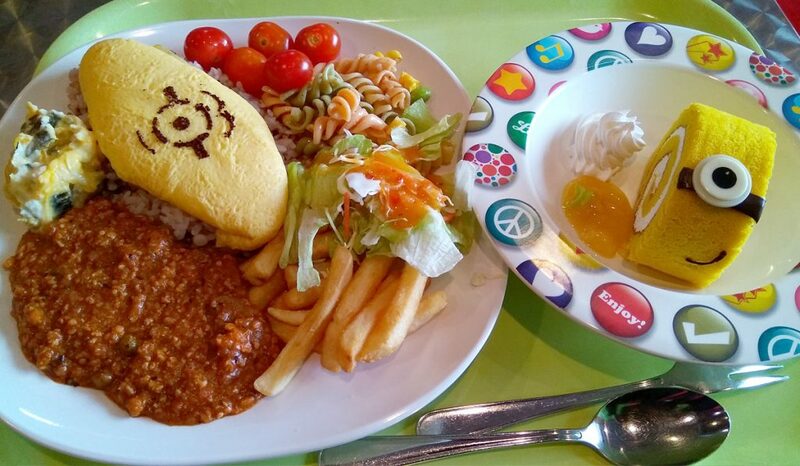 The meals also have a Minion theme adding to the happiness factor! One of the official hotels, The Park Front Hotel is right in front of the entrance of the park. The hotel is modern with very spacious rooms and each room has an American theme from a different era. The Hawaiian themed restaurant serves Japanese and Western style cuisine in a buffet style. A special concierge service for kids will delight any young guest staying at The Park Front Hotel. 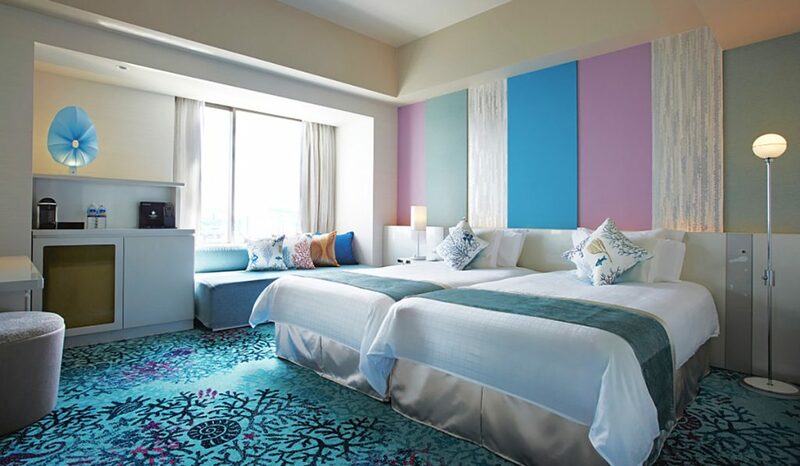 This colorful and modern looking hotel has excellent service and bright and spacious rooms. 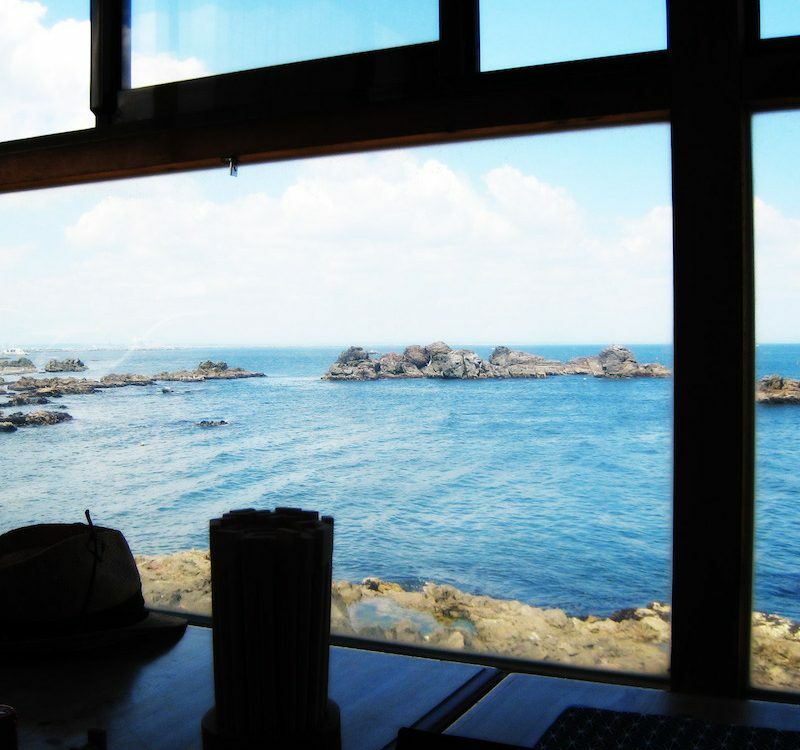 Aside from the standard rooms, Minion and Ocean themed rooms are also available. Visitors staying at one of the Minion themed rooms also benefit from exclusive Minion gifts! The hotel has a buffet style restaurant and a T-Rex themed cafe and lounge where you can relax with a cooling cocktail. And if you can’t get enough of shopping at the park, visit the Universal Studios store inside the hotel! 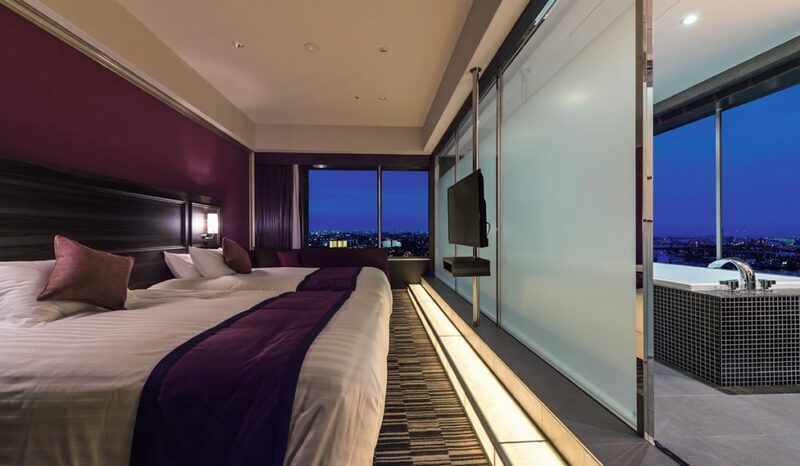 Only a short walking distance to the park, this luxurious hotel has an excellent view over the Osaka Harbor. 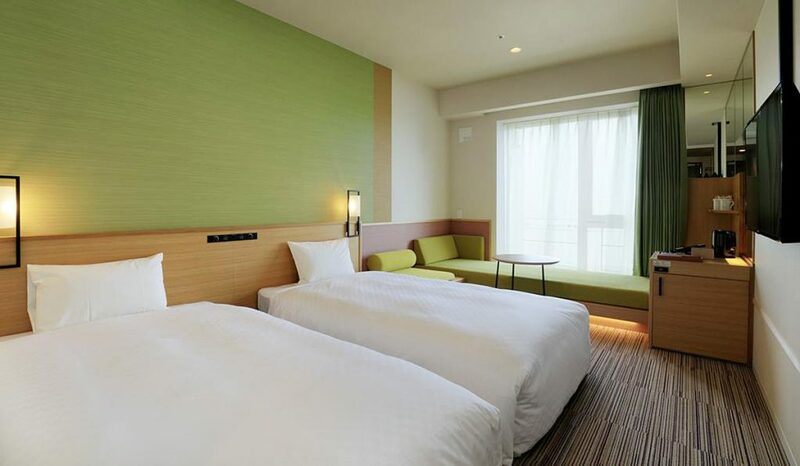 The rooms have a pleasant minimalistic style with a Japanese touch. The Skyspa open-air bath is worth a visit, if only for the magnificent view, especially at night. The hotel restaurant serves a Western style buffet offering a variety of freshly baked bread in the morning, healthy salads at noon and scrumptious looking casseroles during dinner time. 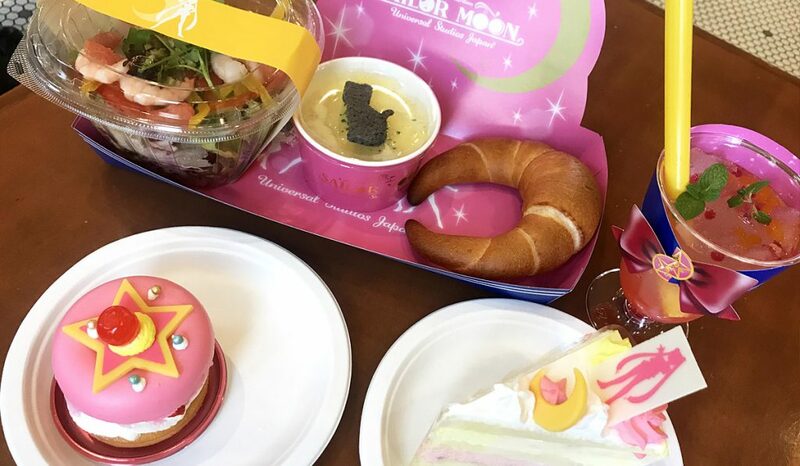 A day at Universal Studios Japan guarantees you a day of fun, but that can turn sour if you spend most of the time waiting in line and missing out on the fun stuff. 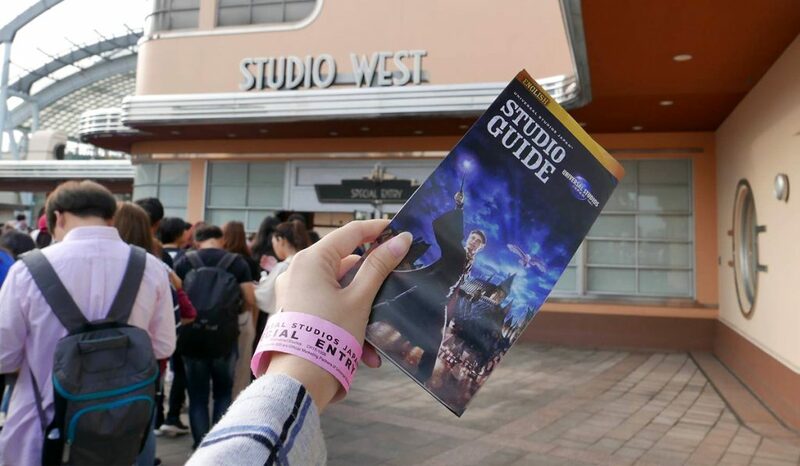 With a little bit of planning and following our strategy and tips, you’ll have more time to enjoy your day at Universal Studios Japan to the fullest! 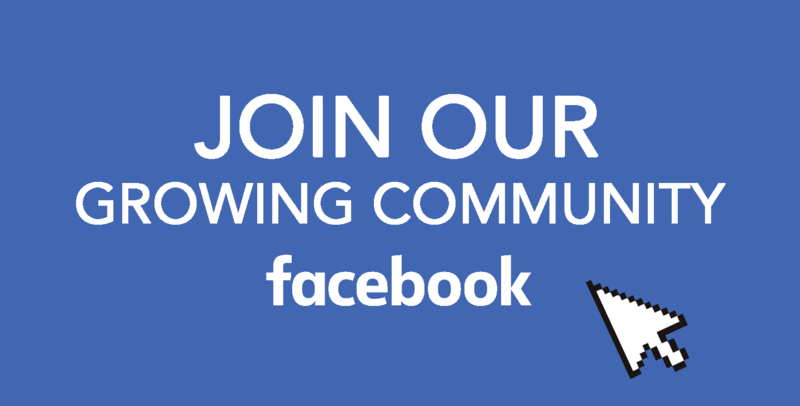 If you have more tips, share them on our Facebook group and follow us on Facebook, Instagram, Twitter, Pinterest.